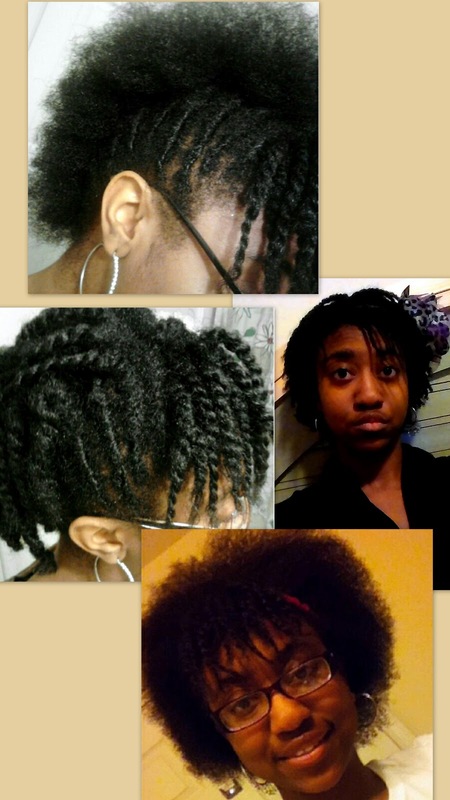 Natural Hair Journey - 2 Years! I am exactly 2 years, 7 months, 4 weeks, and 1 day in deep into this natural hair journey....thanks to the little ticker that keeps up with the exact time frame!! LOL I actually started transitioning in 2009. My hair should probably be down my back by now but I'm definitely happy with the scissors. 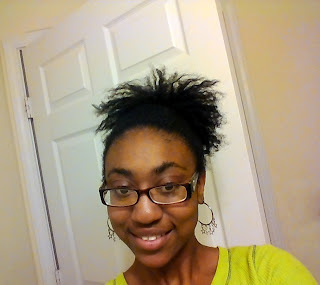 I can truly say I LOVE being natural!! The versatility is awesome and did I mention blogging about it all is not too shabby either? My advice to newbies: load up on all the freakin youtube videos, facebook pages, twitter feeds, instgrams, Google+, tumblr pages, and blogs in the beginning..why?...because its fun!! Once you do that, oh and get over being a Product Junkie (I'm still in recovery), figure out what works for YOUR hair. 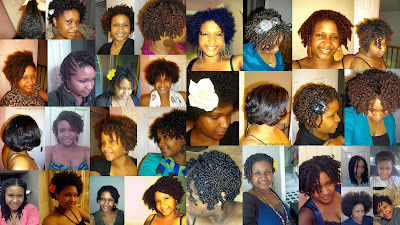 There is no magic curl making product out there I promise...unless you want a Jerri Curl :) Remember...Its just hair. Take good care of it but don't go all nutty! I think I'm going to focus a little more on growth for awhile and I have an itch to color it again. There will be photos, trust me lol. Whatever I decide to do I will enjoy the freedom of changing it up! 2. Why did you decide to go natural and how long have you been natural now? 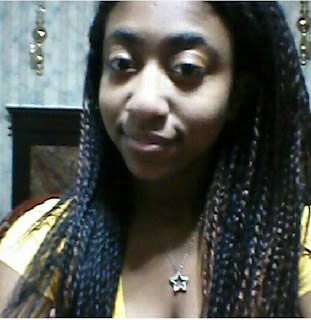 I had a lot of breakage in my hair due to perms and me not taking care of it. I’ve been natural for 1 year and 9 months. 3. How did you transition? 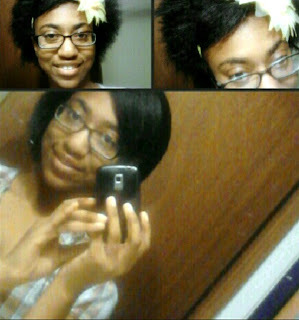 I grew out my perm with sew-ins and cut off the last 3 inches of perm that was left. 4. What is your regimen? I wash every week. 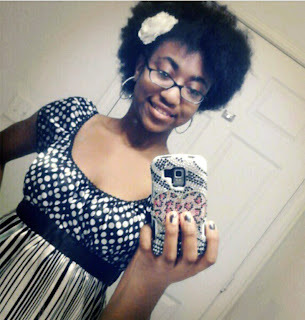 I regularly wear twist outs, the classic Afro puff, and sew-ins. 5. What are 4 products you use regularly? 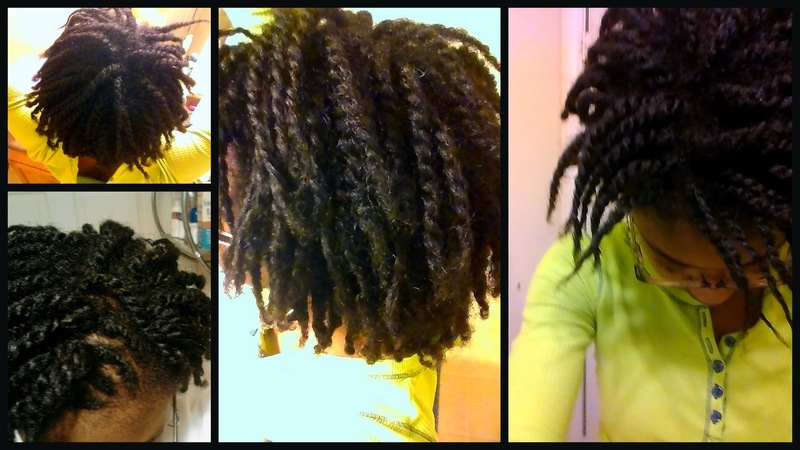 Pink Oil Moisturizer, carrot oil, olive oil, and Eco Styler Gel. 6. 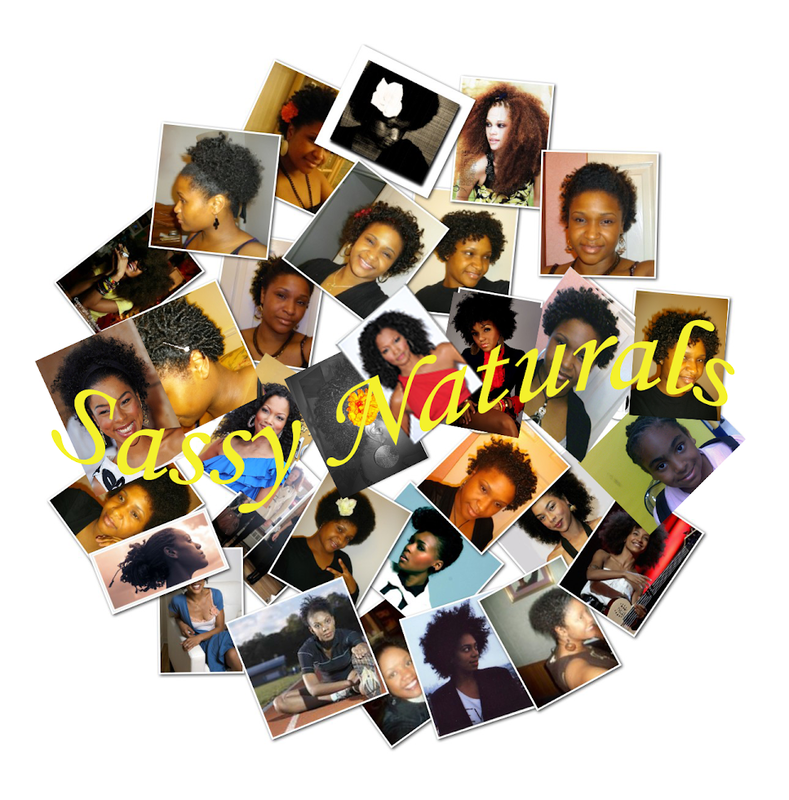 What advice would you give to someone transitioning or to a new natural? Keep your patience and dont ever go back to a perm! 7. Where can we find you?